According to the American Cancer Society, “More than one million people in the United States get cancer each year.” It’s especially shocking when the diagnosis comes at an early age. Cancer doesn't discriminate, and many celebrities have been diagnosed with cancer before 40. Fortunately, it seems that more and more people are opting to be open about their diagnosis and treatment in an effort to raise awareness. While celebrities often seek to keep their personal lives out of the public eye, a cancer diagnosis is something that many have chosen to reveal to try to help others. Which famous people were diagnosed with cancer at a young age? TV stars like Michael C. Hall and Christina Applegate both had cancer in their thirties, while Tom Green and Lance Armstrong were diagnosed while still in their twenties. Though some of these celebrities are now cancer-free, others weren't so lucky, leaving behind great work. Read on for the stories of these famous people who had cancer young and how they're doing today. WWE superstar Roman Reigns was first diagnosed with leukemia in 2008 when he was just 22 years old. At the time, Reigns stated the cancer quickly went into remission, though he has been battling it ever since. In October 2018, Reigns announced the leukemia came back and that he would not be able to continue wrestling. As the universal champion, Reigns relinquished his title upon his announcement and also stated he'd be leaving the ring immediately. Despite this, Reigns claimed it wouldn't be the last time he performs in the ring. There aren’t many actors who can boast the same television success Michael C. Hall can. From being on the hit HBO series, Six Feet Under, to playing the most likable serial killer on TV on Dexter, Hall has been uncommonly lucky in his acting choices. It wasn't quite as smooth sailing in his personal life; in January 2010 Hall, age 38, revealed he was being treated for Hodgkin’s lymphoma. After undergoing chemotherapy, Hall was officially in remission by late April 2010. Bob Marley is one of the most famous musicians to come from Jamaica and is credited with bringing reggae music into the mainstream . In 1977 he was diagnosed with malignant melanoma in one of his toes, but disregarded his doctor’s order to amputate. Mark Ruffalo is a highly respected actor with the unique ability to act in everything from mainstream blockbuster roles, like The Avengers film series, to smaller TV portrayals, like in The Normal Heart. Regardless of how big the film or how small the audience, Ruffalo has proven he has a special talent that can’t be denied. Another of his unique abilities is apparently seeking out help after having bad dreams - or at least that's what happened when he was diagnosed with a brain tumor in 2000, at age 33. 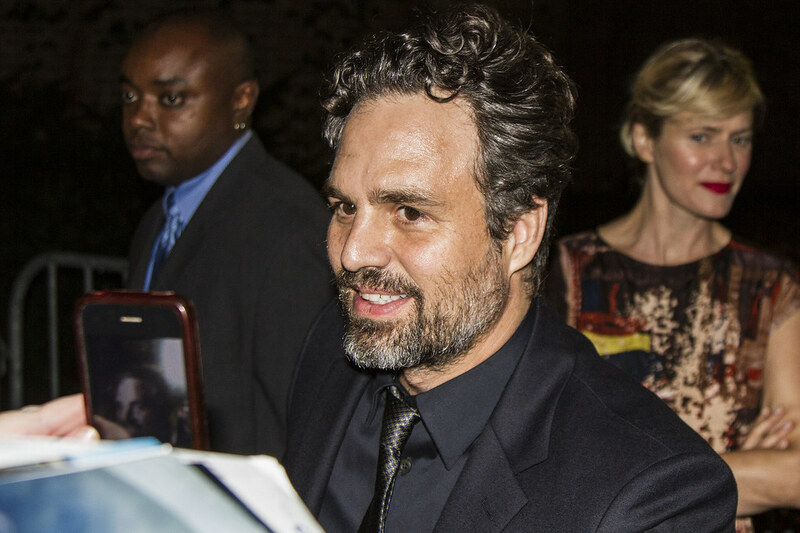 In a 2013 interview with the Acoustic Neuroma Association, Ruffalo recounted how he sought help from a set doctor and said, “Listen, I really had a scary dream last night and you’ll probably think I’m crazy but um… But I think I have a brain tumor and I would really like to get it uh… checked out.” Ruffalo made a full recovery.